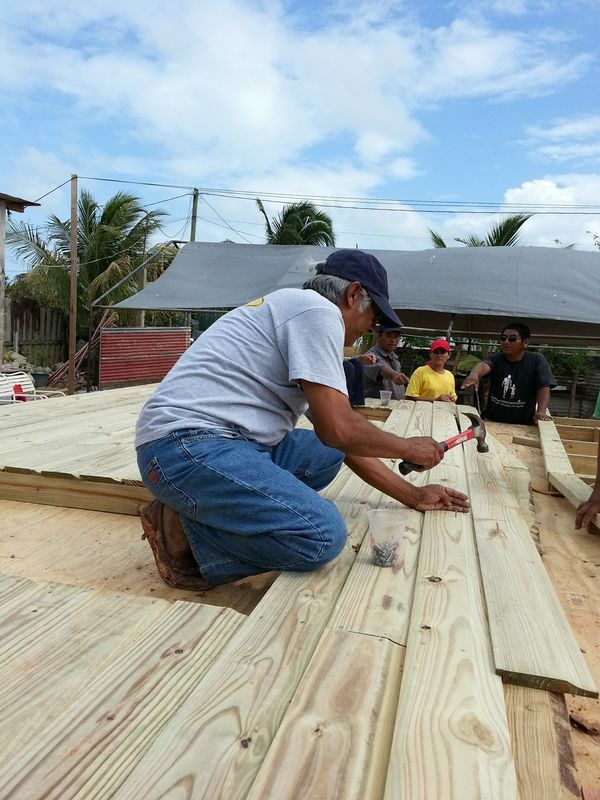 For the past 17 years, we have been building homes for displaced families. Recently we got a commitment from the Methodist Church of Lakewood (Houston) to build 12 homes, two every year starting in 2017. Two have already been built.